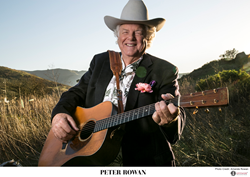 Two amazing music legends will take the stage when Peter Rowan's Twang & Groove Featuring Bobby Black performs at 8 p.m. Saturday, April 7 at the Osher Marin JCC. Grammy-award winning Peter Rowan returns to the Center with a collaboration of bluegrass luminaries featuring Bobby Black on pedal steel. This evening offers two legends for the price of one. Fabulous, original and traditional bluegrass music with vibrant harmonies. WHAT: An evening of glorious bluegrass, Americana, roots & more with "Twang & Groove," featuring music legends Peter Rowan and Bobby Black. Concessions include light snacks, beer & wine for 21+. Reserved Table & General Admission options. WHEN: Sat. April 7 @ 8 p.m. ~ Doors @ 7:30 p.m. CONCESSIONS: Beer, Wine, Peets Coffee, Numi Teas and a variety of snacks and freshly baked goods available for purchase. Concessions may be enjoyed in the theater throughout the performance. No table service. Bobby Black began his career on pedal steel in 1950, playing California dance halls and heading to Oklahoma to back Web Pierce and Lefty Frizzell. He returned to California in 1971, joining Commander Cody & His Lost Planet Airman. His list of collaborations is long and includes Maria Muldaur, Barbara Mandrell, Norton Buffalo, Elvin Bishop, Asleep at the Wheel, and countless others. The Kanbar Center is the Performing Arts Department within the Osher Marin JJCC in San Rafael, California. For over 25 years they have been building community through the power of the arts with music, voice, humor, taste, culture, movement and words. 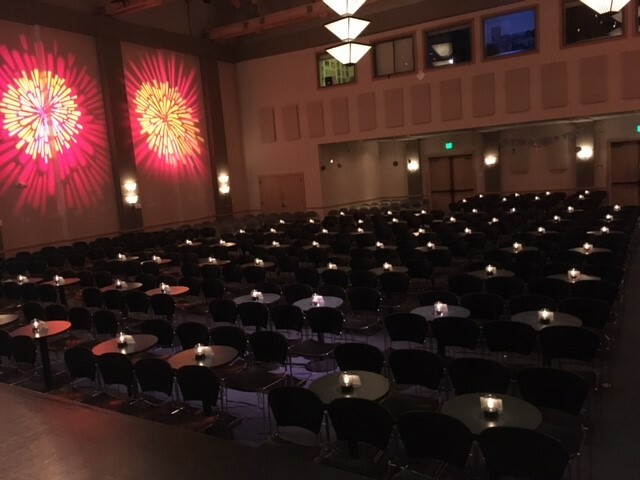 You may find classical music, comedy, musical concerts, jazz, theater and performance in the grand Hoytt Theater, as well as lectures, chats and demonstrations in the Kurland Lounge and the award winning family friendly, multicultural Summer Nights outdoor music festival on Swig Field. The Kanbar Center also oversees the rental of these spaces for special event, fundraisers and community celebrations.